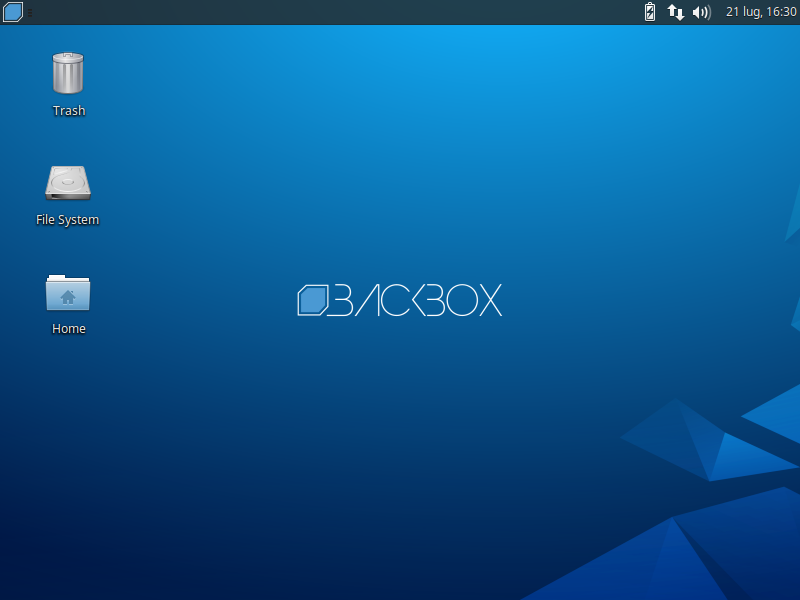 The BackBox Team is pleased to announce the updated release of BackBox Linux, the version 3.13. This release include features such as Linux Kernel 3.11, EFI mode, Anonymous mode and armhf Debian packages. https://www.backbox.org/wp-content/uploads/2018/09/website_backbox_text_black.png 0 0 admin https://www.backbox.org/wp-content/uploads/2018/09/website_backbox_text_black.png admin2014-01-16 21:05:242018-10-06 16:49:31BackBox Linux 3.13 released!